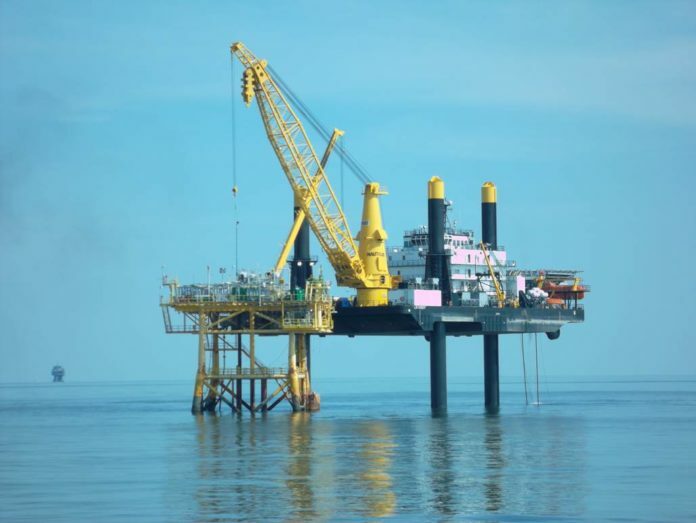 A Houston bankruptcy trustee is coming after 17 south Louisiana industrial firms, seeking to claw back payments made by Montco Oilfield Contractors Inc. in the months before it and Montco Offshore Inc. filed for Chapter 11 protection. Last week, liquidating trustee Drew McManigle filed complaints against Louisiana companies that received more than $5.3 million in invoiced payments in the 90 days prior to the Galliano companies filing for bankruptcy in the Southern District of Texas in March 2017. The payments—with totals ranging from $29,207 to nearly $1.3 million to individual companies—were made between Dec. 17 and March 16 that year, at a time when Montco Oilfield and Montco Offshore were considered insolvent. In January 2018, the court approved a plan of reorganization for Montco Offshore that involves a joint venture with Seacor Marine Holdings Inc. and a liquidation plan for Montco Oilfield Contractors, which made the payments in question. Companies from Lafayette to Larose could be ordered to return all or a portion of the money, plus interest from the date of demand. The complaints seek to withhold any additional claims those companies may have remaining in the bankruptcy case until the prior payments are taken into account. McManigle contends those pre-bankruptcy filing payments allowed the recipients to take away greater settlements than they would have through the bankruptcy proceeding. Among the affected companies and the payments being challenged: 10 M Marine, $215,000; Becnel Rental Tools, $50,079; C&G Boats, $267,115; C&G Welding Inc., $458,740; C Port/Stone LLC, $436,171; Dehyco Inc., $1,011,609; DHD Offshore Services, $730,000; Energy Completion Services, $110,103; G&M Rentals, $61,595; Hillman Maritime Services, $52,920; International Snubbing Services, $1,270,396; LAD Services of Louisiana, $145,847; Odyssea Marine Inc., $100,000; Phoenix Offshore Solutions, $274,190; Quality Energy Services Inc., $49,505; R&T Energy Services Inc., $40,180; and Thru-Tubing Systems Inc., $29,207. Founded in 1948 by the Orgeron family, Montco—a liftboat company—had 99 employees at the time of the joint venture with Seacor Marine. The joint venture took on approximately $131 million of debt from Montco’s pre-petition credit facilities. Under the terms of the agreement, Seacor Marine holds at least 70% of all equity interests in the joint venture, and was to appoint a majority of the board of managers. Montco Oilfield Contractors managed large-scale platform construction, decommissioning and abandonments, including both sub-sea and hurricane damaged wells and pipeline flushing and abandonment.